The criminal law of Australia is administered by the individual jurisdictions in the Commonwealth of Australia. It is governed by various pieces of legislation including the Crimes Act 1900, Bail Act 2013 and Evidence Act 1995 which encompass the different areas in criminal law. Saab Law Group brings a sense of understanding and compassion in assisting with your criminal matter, as we acknowledge it can be a difficult experience for you and your family. We are able to consider your matter and advise you on all your legal options, recommending what would be the best way forward for you. Saab Law Group can provide you with expert advice and legal representation in a variety of areas pertaining to your criminal law matter. These include sentencing, bail including representations to the police, Apprehended Violence Orders (AVO) and domestic violence, assault, possession of illicit substances, firearms, fraud and theft. In deciding the sentence for your offence, a judge must take into consideration a variety of factors as each offence and offender will have particular characteristics that will influence the severity or duration of the sentence. Essentially, this means that a judge must order a sentence that is fair considering the gravity of the offence and the particular circumstances of the offender. Saab Law Group will strive to present your case in the best possible way so you receive the best possible outcome. If you or a family member has been refused bail then you should contact us immediately as bail applications are often strongest in the early stages of a prosecution. The Bail Act 2013 gives the Court power to dispense with bail which means releasing a person from custody without any conditions whatsoever. Courts can also grant bail conditionally or unconditionally, meaning that a person will be released from custody with or without conditions. Courts also have the power to refuse bail. Saab Law Group will assess each and every detail of your matter to ensure you get the best possible outcome by negotiating and corresponding closely with police. Domestic violence can involve a wide range of behaviour, including physical, emotional and verbal abuse, as well as stalking and intimidating a person with the intent to harm them. Apprehended Violence Orders (AVO‘s) may be issued to protect a person from such behavior. In NSW, the law states that police must make an application for an AVO if they suspect or believe that a domestic violence offence (DVO) has recently been or is being committed, likely to be committed or is imminent, against the person for whose protection an order would be made. Common assault carries a maximum penalty of 2 years imprisonment in NSW. 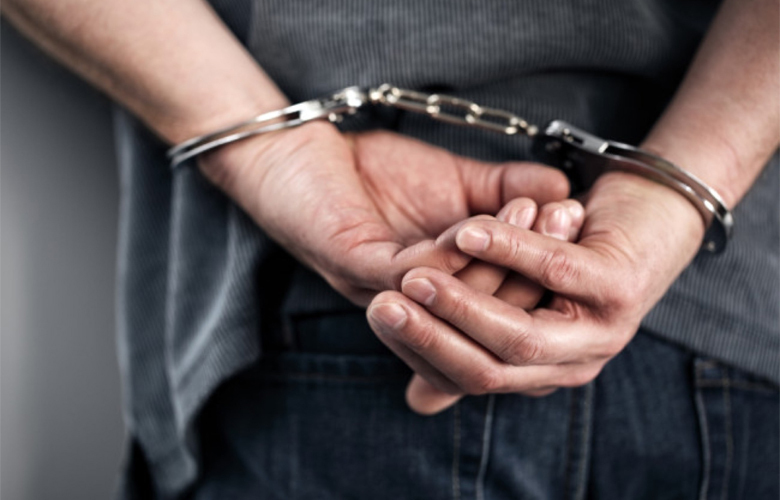 Individuals are charged where a person assaults another person but does not cause an injury amounting to bodily harm or grievous bodily harm. Assault that amounts to bodily harm or grievous bodily harm carries even higher penalties. Should you need guidance and expert advice in your criminal law matter, call Saab Law Group today for legal solutions tailored to your individual needs.